Click on a title to begin your journey. 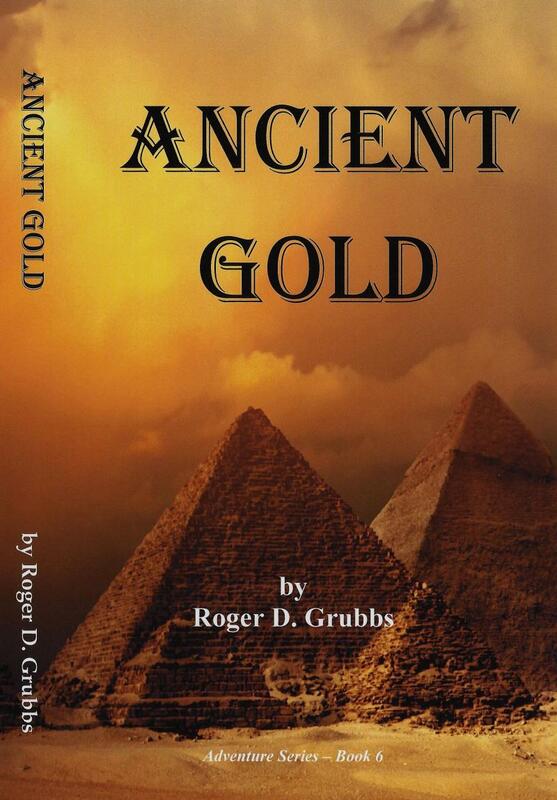 Dr. Andrew Rogers is a world renowned archeologist who has befriended a beautiful young woman, Dr. Kathleen McGregor. They are being drawn together by unusual circumstances. Once they meet, they become bonded together for life. Just how long that will actually be is determined by their wit, knowledge, and a whole lot of luck. Why? There are lot of devious individuals lurking about, not to mention demons. Why not join his team and see if you can help him out? After all, he is only your typical egotistical, arrogant male and needs all the help he can get. If you are willing, just click on the adventure to the left to begin the journey. I thank you, and I'm sure Dr. Rogers will thank you too when you meet up with him.